Jamaica has long held a special place in the heart of Jules Sobion. As a child, he lived on the island when his father, the late Keith Sobion was the Principal of the Norman Manley Law School and it was in Jamaica that he met then girlfriend Candace Guppy and got married years later. Today, Sobion, the Chief Executive Officer of Caesar’s Army, has taken his relationship with the country to a deeper level as he seeks to change the world one experience at a time. 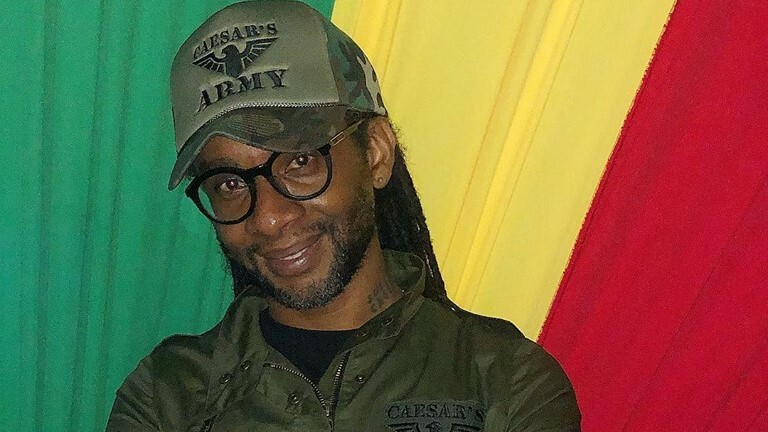 Caesar’s Army, a popular party brand from Trinidad and Tobago, is known in Jamaica for events such as AM Bush, an early morning J’ouvert party and BR Jamaica, a unique event in which patrons party parade behind music trucks in costumes. This year, the brand will introduce its own section in Xaymaca under its own name. 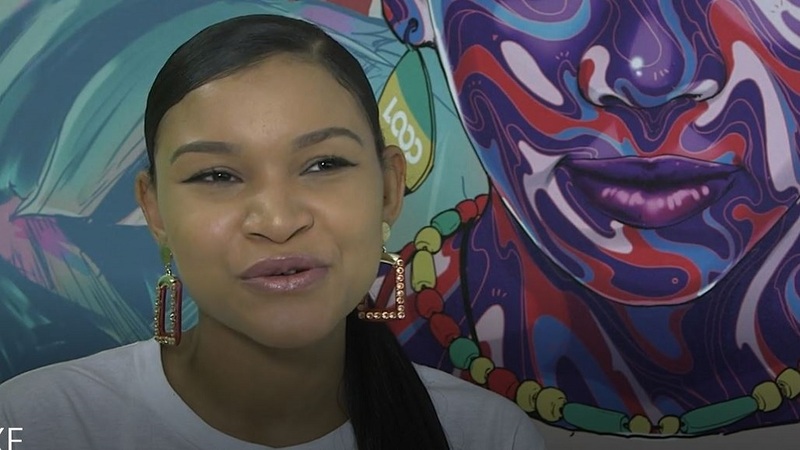 BR was introduced to Jamaica last year and while the concept was new, the event’s popularity has resulted in double the demand for 2019, Sobion told Loop. “I knew it would have grown. I knew they didn’t understand the concept but on the first installation, the persons who believed what we were trying to do, they probably heard from Trinidad that BR was the scene and a few Jamaicans decided to try it out and that was it. It was a blow mind,” he said. When Sobion first entered the Jamaican market, there weren’t a plethora of other T&T party brands operating there and he initially found it difficult to be embraced as an outsider. “But the Jamaican citizens tried the product and saw what we were trying to bring to the actual atmosphere and we got buy-in from the people. You can’t stop the people when they are in love with your product,” he said, noting that before AM Bush there no J’ouvert parties. His success opened the door for others to follow. Stating that he loves the energy of Jamaica, Sobion said what he loves the most is that the island is open to new things. “That is the exciting part. I love bringing something new and different to them because they have not been exposed to it. 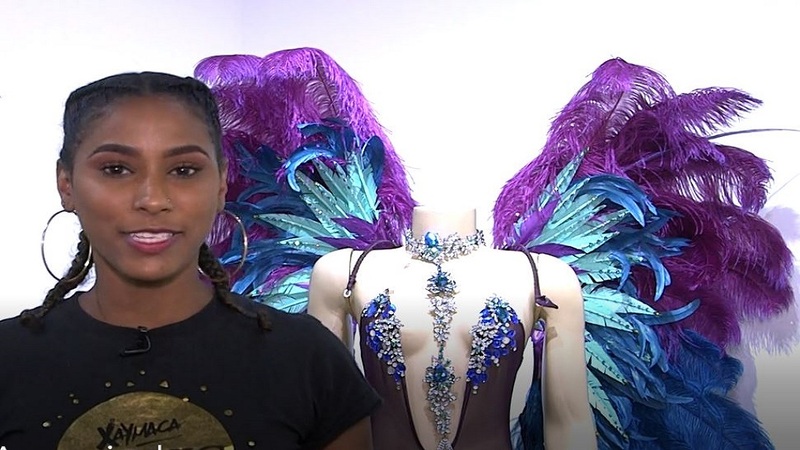 It is like bringing the authenticity of Trinidad Carnival to them. Soca is untapped and if I can add other elements of Trinidad Carnival to them and make them more exciting that would be great,” he said.